Blogs > Catering & hospitality > What makes our universities great places to host events? Our universities are fantastic places. They harbour a multitude of historical features, facts, people and events. They are places known across the world, and are brand ambassadors for the cities, towns and regions they represent. The universities that are actively marketing themselves as conference and event venues, are exactly what they say they are. They are places that people meet to discuss, agree, disagree, confer and debate. Essentially, they are the perfect meeting destination. So, in essence here we have great places to host events. They are not the brand-led venues that we see on our high streets, they are first and foremost seats of learning, and secondly places to meet. And the staff and support that are responsible for the operation of making the learning work, are also the people who make them work as event venues. So, why are event organisers now starting to look at what our universities offer? One thing that makes academic venues so different to their competition, is that they are often numerous types of venues in one location. 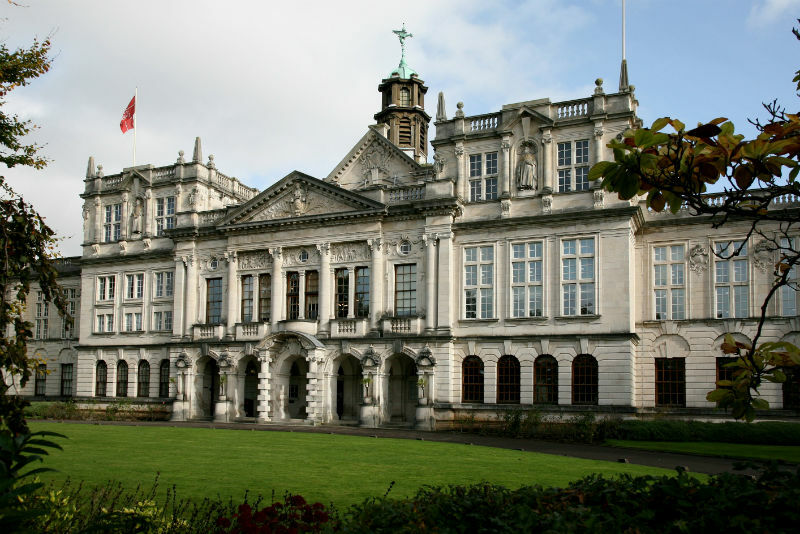 Universities are often spread across a huge rural campus or city centres, and might have an original 19th century teaching building, located adjacent to a newly-built lecture complex with breakout and refreshment spaces. Okay, apologies for the title. However, this is an important reason as to why so many organisers decide on academic venues. For organisers looking at universities, colleges or training venues this is a real opportunity and advantage to link with teachers, researchers at all levels to add to an event. 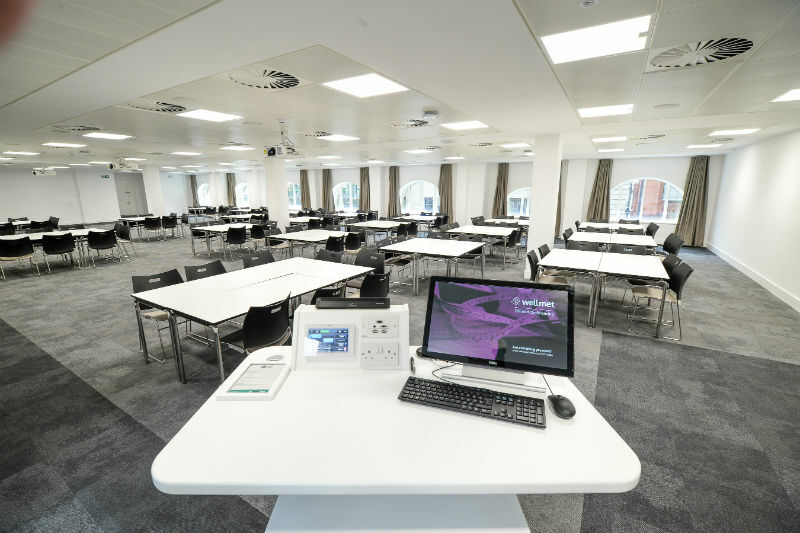 Event organisers often think all academic venues are just student bedrooms, but many now have at least a multi-purpose teaching and conference space with some offering bespoke 4-star equivalent rooms as part of their package. Williamson added: “As part of the Academic Venue Solutions proposition we can boast access to over 53,000 bedrooms. And not the kind of accommodation you may have experienced when you were a student. To complement all of this the conference and events facilities are attracting awards and recognition across the board. 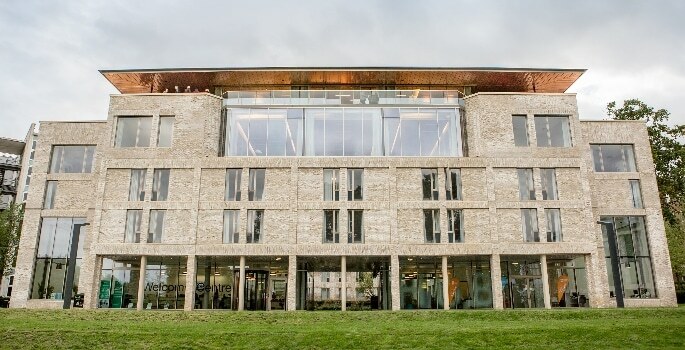 Elm Grove Conference Centre, at the University of Roehampton, London, is amongst the 93 buildings which have been shortlisted for this year’s RIBA London Awards 2018. MEETinLEEDS have been nominated for Best Academic Venue and Best Sustainable Venue by the Conference and Hospitality Show Awards. 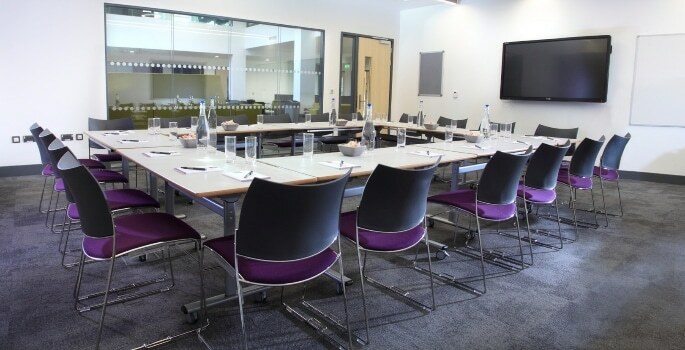 As the conference season starts to get into full swing around the UK, the conference management and events teams are starting to plan ahead to the summer months, where large scale conferencing, summer schools, exhibitions and events really take centre stage. This once niche sector in the meetings industry is really making its mark!